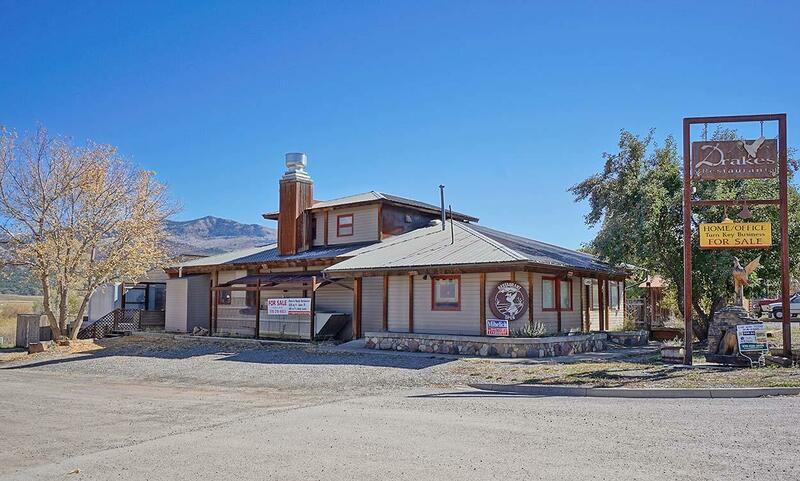 Great multi-use building located right in the heart of Ridgway! Most of the locals remember it as their favorite place to go for a nice dinner-in those days it was known as Drake's-and whether you came for the great appetizers, duck, gourmet burgers,artisan pizza or the incredible desserts you knew you were in for something special! The vast majority of the furnishings and equipment remain from those days, including the ideally designed kitchen, artistic booths, tables, bar and wine cellar. As a restaurant it is totally turn key-and its 'c' shape with bar/lounge off the entry area and larger dining room with 1000 sq. foot deck off the back makes it perfectly sized--not too large or too small for year round clientele.The 3000 plus square foot building could be used in so many different ways, including a simple residence. 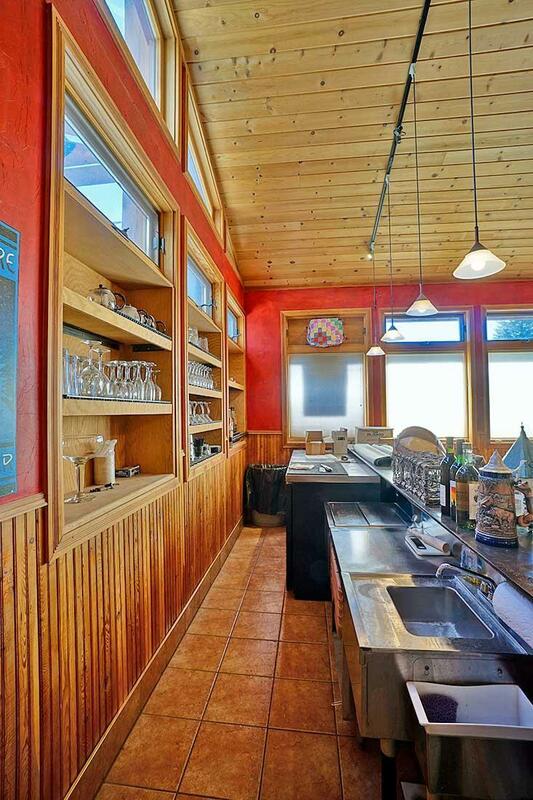 There are living quarters upstairs already, and it's easy to imagine converting the bar area into a living room, maintaining the beautiful kitchen, and creating a master suite with huge deck off the back. 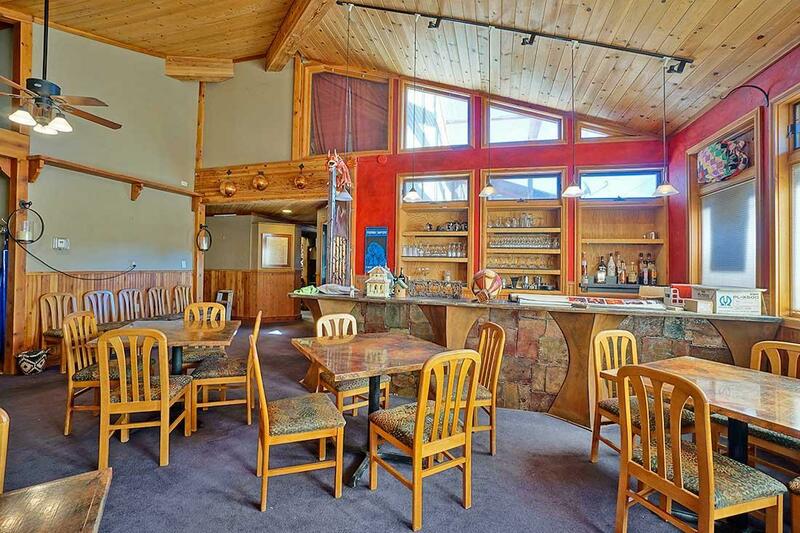 Other uses abound-including a bed and breakfast, hostel, professional offices, pub, school, church, coffee house, wine bar, or retreat center. 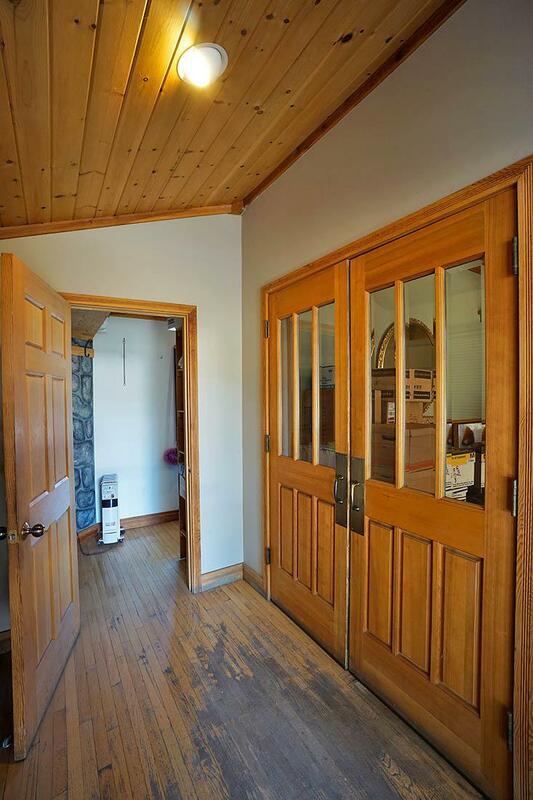 Because the sale includes not only the main building-which sits on 2 Ridgway Town lots -but also the extra 25x142 lot directly to the south you have a myriad ways of expanding the use of the building. Have a dream for a retreat center with meeting rooms? What about building a ten unit boutique hotel on the additional lot and having the existing building be the central meeting facilities? Perhaps you only need the main building? Sell off the extra lot or hold it for future use?-There are so many possibilities for this special property, located in the Heart of Ridgway. Make an appointment to see it today. Listing provided courtesy of Todd Schroedel of United Country Sneffels Realty.